Brewers News - Brewers Account Holders Have The Advantage! Brewers Account Holders Have The Advantage! 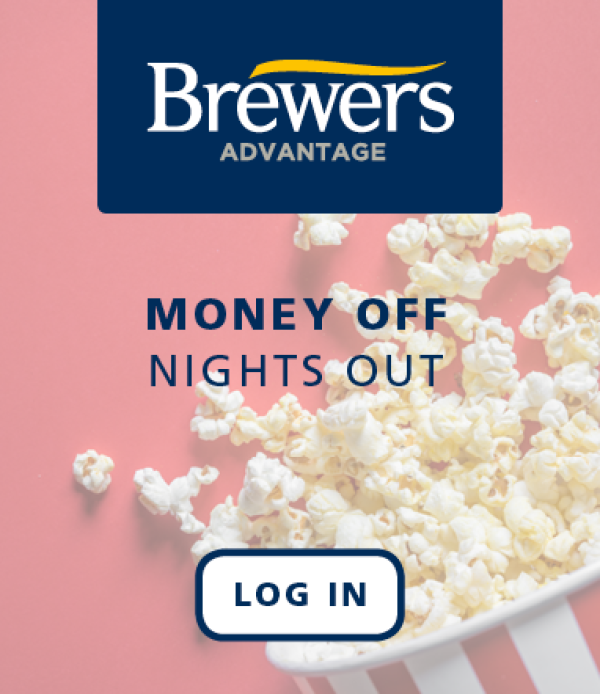 Brewers account holders now have even more benefits. 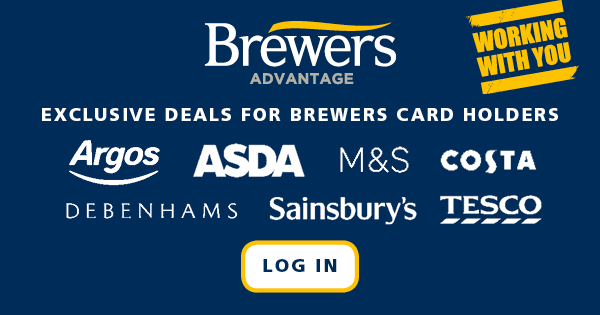 Launched today, as a Brewers Credit or Pay As You Go account holder, customers can log into their account online and access Brewers Advantage, the latest benefit to be added for account holders. Brewers Advantage offers exclusive deals on a range of business essentials including fuel cards, van insurance and online business listings. It also includes great deals on your shopping and entertainment - from your weekly shop at Asda to a cinema night out with the team! Want to find out more about a Brewers Account? Click here to request a call back. Got a Brewers Account? Log in and explore the benefits today!